When the lights go out, and treatment is over, the patient heads out into a new world. For the first time in a long time, they have to face their life without drugs as a crutch. That can be a terrifying proposition for some people. Fortunately, excellent treatment facilities like Beaches Recovery teach their patients about aftercare programs. High on the list of recovery and aftercare programs, people can expect to find a 12 Step program for addiction. A good treatment plan has to prepare the patient for life on the outside. Group therapy and counseling provide the basis for essential support mechanisms. In fact, group therapy is very much like a 12 Step program for addiction. It’s all about one recovering addict helping another. We’ve all heard the terms AA (Alcoholics Anonymous), NA (Narcotics Anonymous) and GA (Gamblers Anonymous). 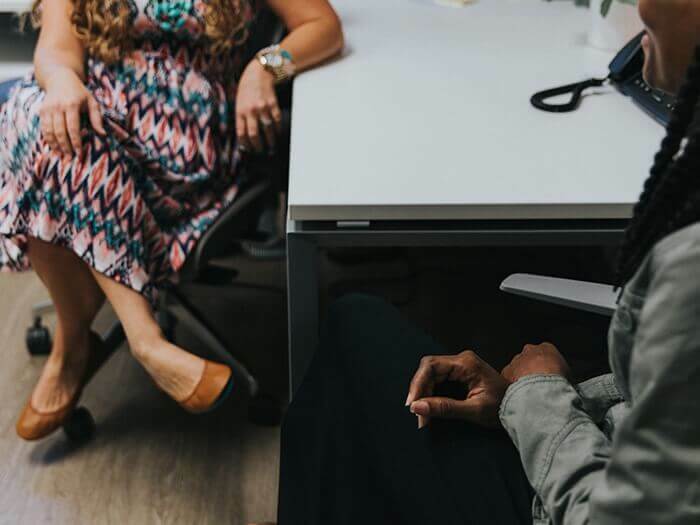 Rare is the person who doesn’t know someone involved with at least one of these 12 Step programs for addiction. Well, it all started more than 80 years ago when one alcoholic reached out to help another. Today, there are millions of people all over the world attending at least one 12 Step program for addiction. Anything worth doing is worth doing well. Twelve Step programs have a very prominent place in the lives of recovering addicts. It provides them with some guidelines on how to live their lives without relying on harmful substances. The truth is some people need a reminder of who they are and where they’ve been. Regular attendance at meetings provides precisely that. But, there’s more to it. When things get shaky, a sponsor serves as an excellent support. Members are quick to teach new 12-steppers about the importance of helping each other. When one member stands on shaky ground, no one is better able to help them than someone who has been there. If there were no other benefits, group support during trying times would be all one could want. However, there are other benefits. We are talking about friendship and learning to be of service to others. These are important considerations because addicts tend to lose touch with society. After treatment, they need somewhere they can go and be part of the group. As part of our program, we also offer other services that include a detox program at our Tides Edge detox facility and aftercare programs. 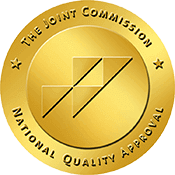 You can take comfort knowing that our facility maintains Joint Commission accreditation. If you are tired of dealing with your addiction, we have some really good news. The road to recovery is well within your reach. The first step, as taught by a 12 step program for addiction, is to come to terms with your addiction. It’s an illness, and you need help. Beaches Recovery facility has just what the doctor ordered. When you are ready to start, you can contact one of our professional staff members at 866.605.0532. With our help, you’ll have an excellent chance at addiction recovery.